Is violence an intrinsic component of contemporary sport? 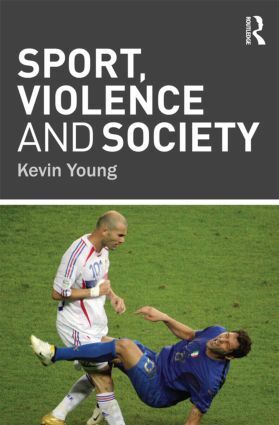 How does violence within sport reflect upon the attitudes of wider society? Risk, pain and injury in sport: a cause or effect of violence?